The western sky expands overhead. Bandito vibes pop like a crackling campfire. The wanderlust of the bohemian spirit beckons. 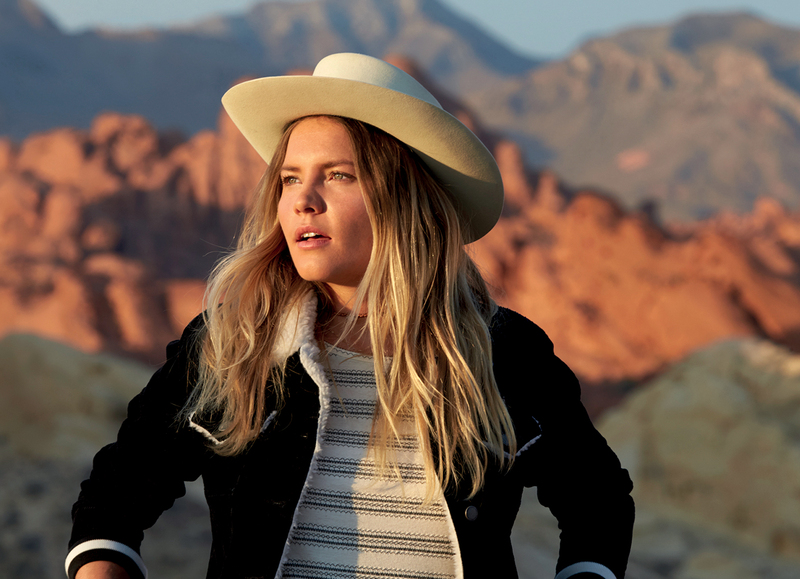 This season Roxy embraces the freedom to roam with its fusion of modern western style with a free-flowing boho state of mind.